Free Lino’spresso Espresso Capsule Sample!! 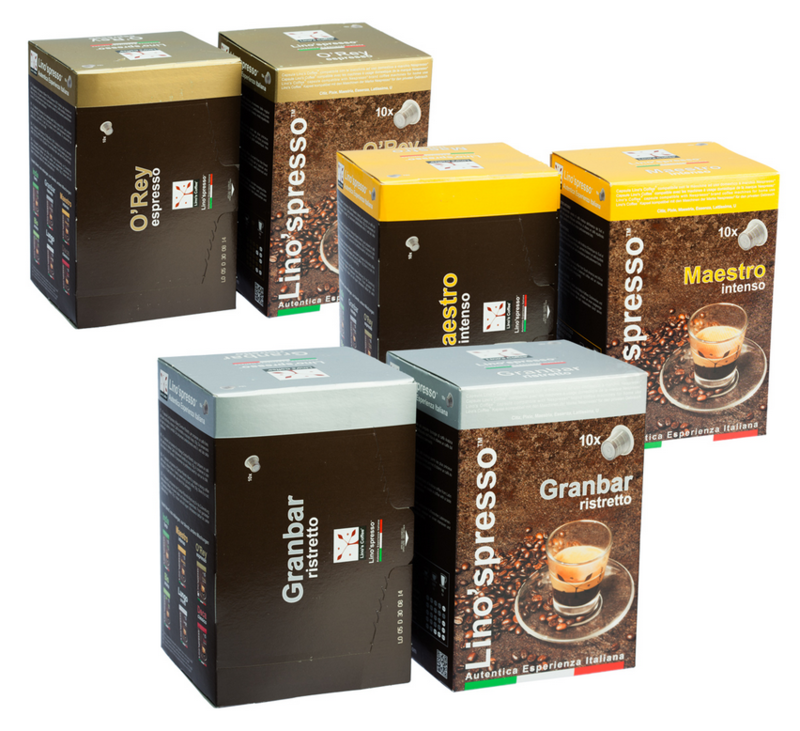 Fill out the short form here and choose the Lino’spresso Espresso 2-capsule sample pack of your choice. There are 7 samples to choose from and these pods are made exclusively for Nespresso machines.